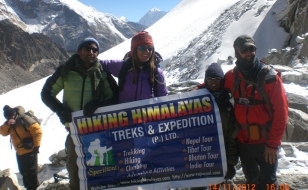 Below is a list of popular trekking routes in Nepal. 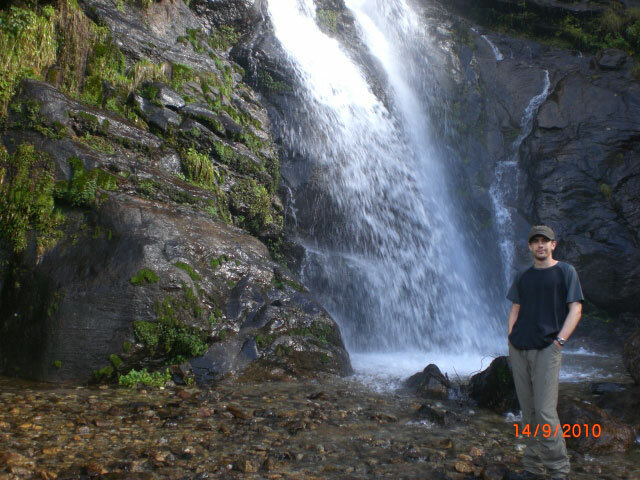 Include all or combine some for your ultimate adventure of a life time. 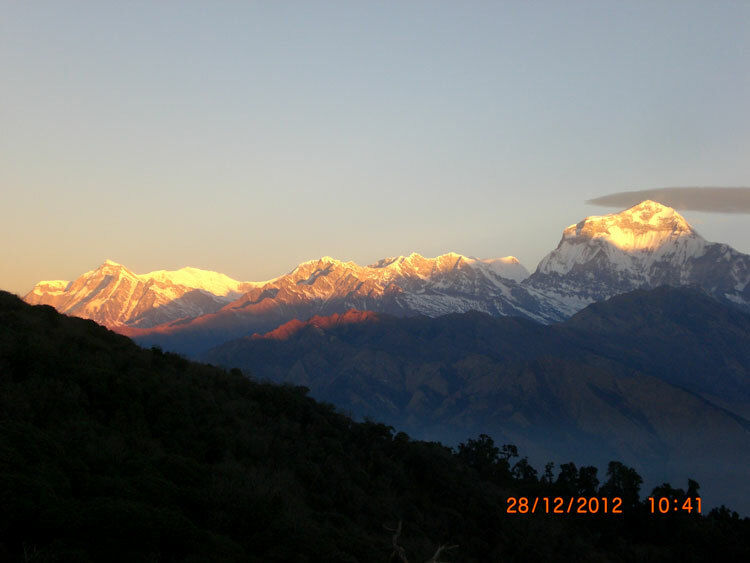 Mother-earth’s creation to make our planet more beautiful, the mountains and Himalaya of Nepal, should be visited by us. This area makes a perfect choice for visitors with limited time. 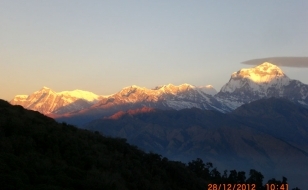 Trekking starts from Kathmandu, it will take 1 week to 2 week to complete. Here you will get Less crowd and friendly folks. 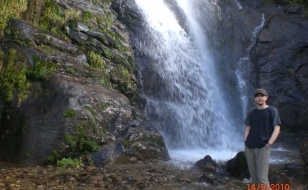 Trek up the Arun river, near to the Tibetan border and then east towards the base of Makalu mountain. 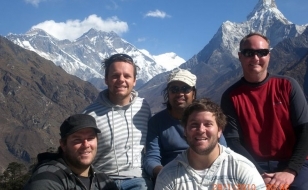 You will leave civilization behind when you reach Makalu. Walk for few days from the Jumla airport to get hold a place where there aren’t many people, place of unspoiled natural beauty. 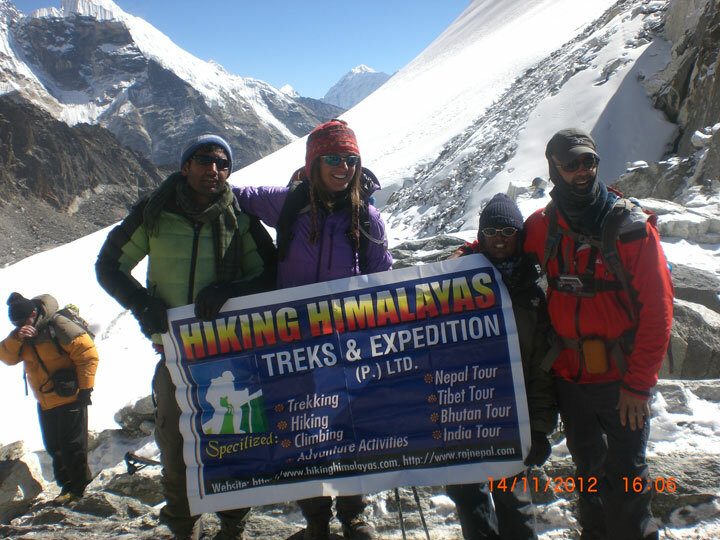 New treks opened by the government of Nepal. Trek beyond the villages through the tender forests. 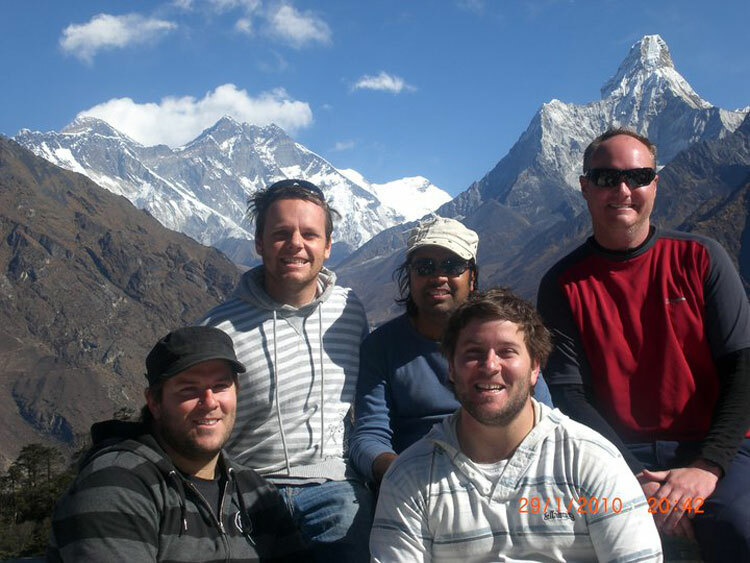 Trek in this region to see true Nepali village people.